I’ll start by saying I’m not fan of Photoshop. It's not that I have anything against proper use of the software (I use it when I have to), it's just that I come from the school of “get it right in camera” and that’s led to me to spend more time and energy getting to know the ins and outs of my equipment, so I can create some interesting effects without being completely dependent on post production. This is where filters come into play. 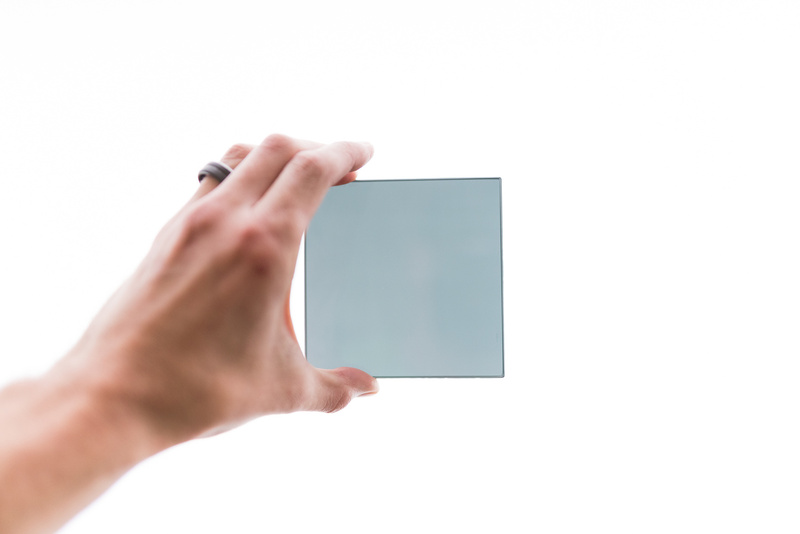 Neutral density filters (ND filters) allow you to use a wider aperture or longer shutter speed than normally would be required. 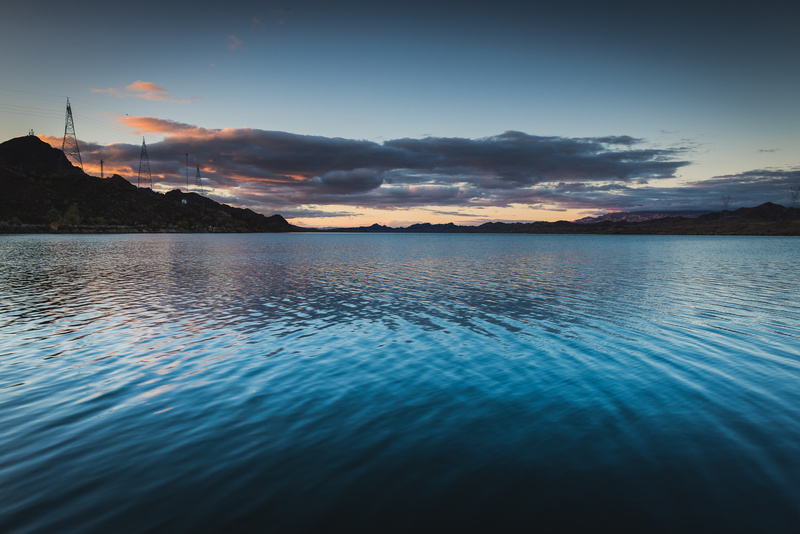 This means better control of depth of field and the ability to convey movement more effectively - which is what you want if you're trying to capture an image of a body of water with the smooth, smoky surface effect referred to as motion rendition. 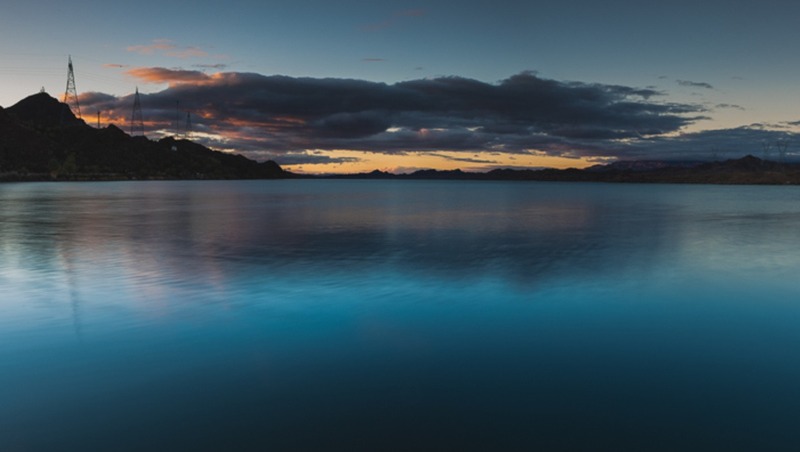 Graduated ND filters help darken specific areas of an image, such as bright skies which can easily be blown out, while allowing for a normal, unaffected exposure in the other parts of the image. 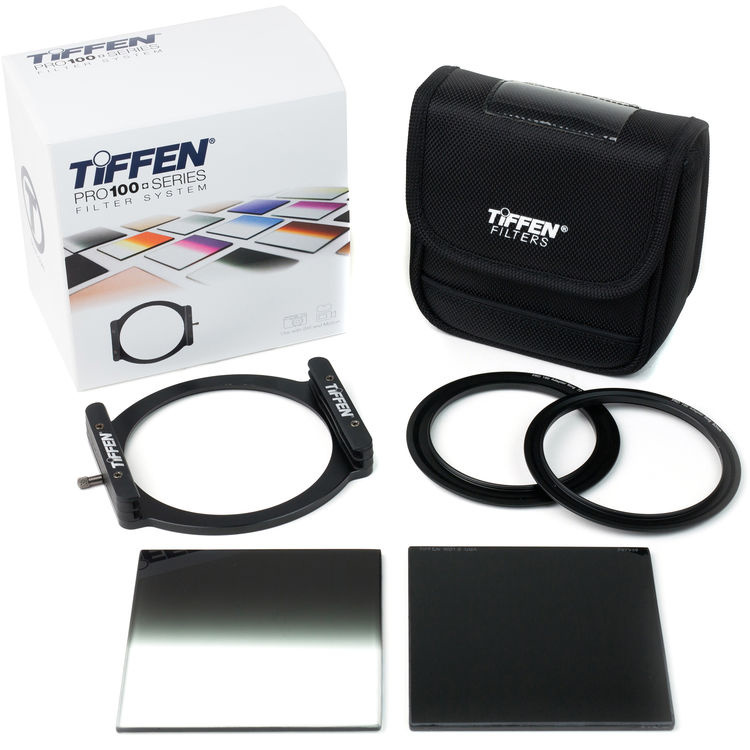 The Tiffen Company creates optical photographic filters and lens accessories for photographers seeking more control over available light. I received the Tiffen Pro100 Series ND Starter Kit a few weeks ago and have been dying to get an opportunity to use it. 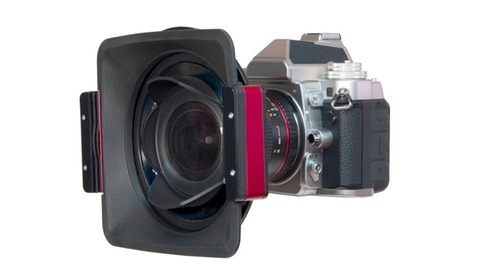 The thoughtful design of the filter holder enables you to use up to two four inch by four inch 4mm thick glass Tiffen Motion Picture/Television filters at once, giving you the opportunity to stack filters for even more creative control. 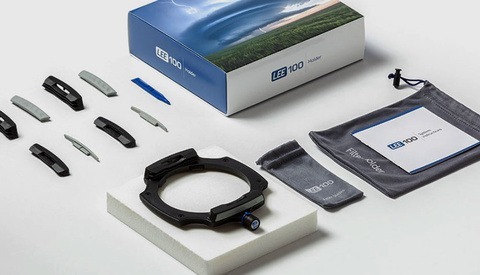 Being primarily a portrait photographer, I needed an excuse to get out and take a few landscape photos to hang on my walls around the house, and to get a feel for what can be accomplished using the starter kit's two included filters. Using the opportunity to test out the Pro 100 kit was the perfect excuse to get out of the house and enjoy the new year with my family. After a day of hiking through the desert, we found ourselves standing on a dock on Lake Havasu, a part of the Colorado River, enjoying the sunset. 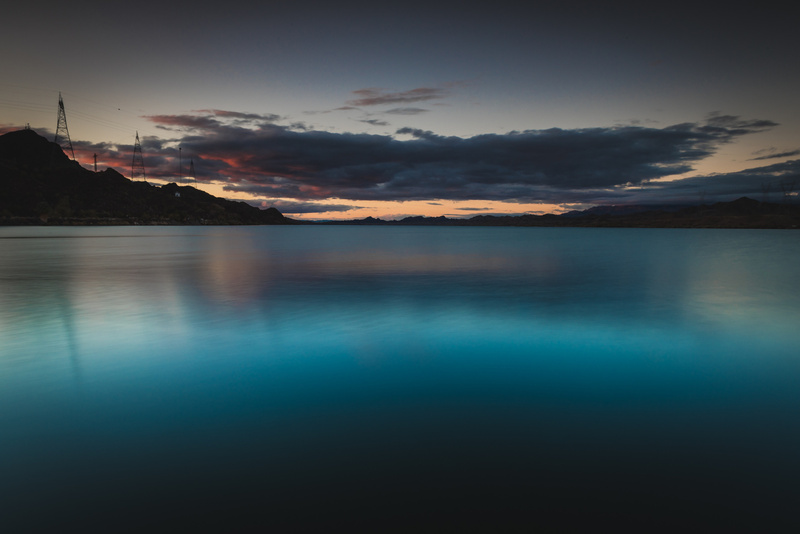 This was a great opportunity to capture a few long exposure shots of the lake using the kit. I started taking photographs of the lake using only the kit's graduated ND filter, but found that there was still too much available light for me to slow the shutter down to a point that I would begin to get the desired silky water effect I was hoping for. Taking advantage of the second filter slot on the kit's holder, I stacked the ND 1.2 filter on top of the graduated filter and was able to slow the shutter enough to achieve a 13 second exposure, resulting in the silky water I had been hoping for. Three image stitched panorama. Nikon D810, f22, 13 sec, ISO 64. As I mentioned before, I’m primarily a portrait photographer. I’ll be writing more in the future about using ND filters to achieve a shallow depth of field during mid-day portrait sessions, but I feel that having this kit buys me more time throughout the day that I’ll be able to shoot portraits with off camera flash and a nice, shallow depth of field. I’ll likely be adding a few more filters to the kit as I experience their advantages. In closing, I’d say that if you’re looking to expand on your ability to control light or improve your images, the Tiffen Pro100 is a safe investment. Nice article. 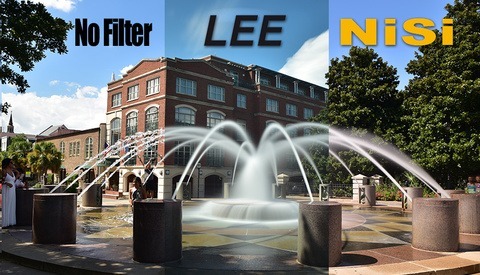 Being an old film guy I'm a firm believer and user of ND filters. 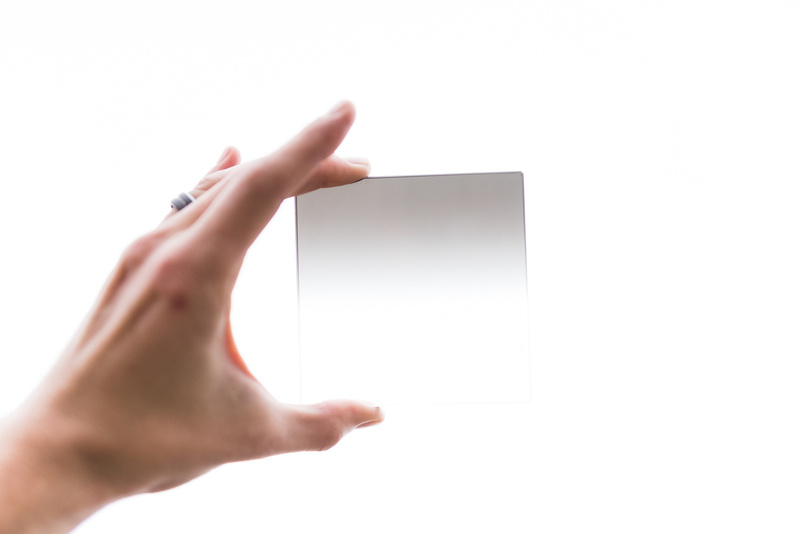 Now as a Leica shooter we spend a fortune on fast glass and need ND filters to use them. For a future article grab a Polarizer filter. They are easier to use with an SLR than a range finder but the results are great. We know nothing can replace an actual polarizing filter, but I am not sure that gradients applied in LR are not just as good as using a physical gradient filter. I'd like to hear the opinions of others on this. Sometimes better, sometimes worse. The ability to use a brush to customize the gradient, in LR, is very nice but, generally with that caveat, the real thing looks more natural.